Played around with a new app last night to make a stop motion video on my phone. I like the anigifs better, but this app (Stomo) is nice if you don’t use photoshop, or you only want to use your phone from start to finish. And I made terrariums with my buddy Sarah and she posted about it on her blog. It was really fun and so far nothing we planted in there is dead yet! 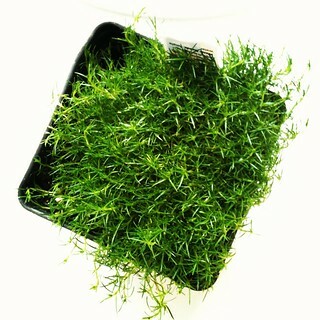 Here is an instagram photo I took of some totally awesome moss that got put in those terrariums.